This page contains the download links to the latest 86Duino STEM education software. 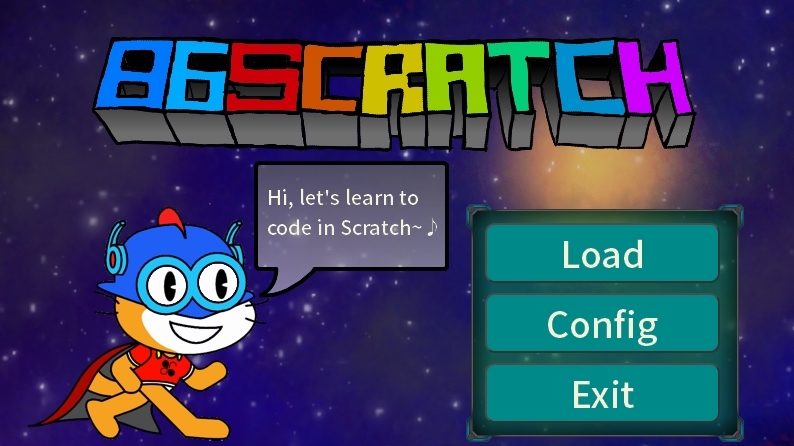 The source code of 86Scratch can be found here. Scratch 2.0 can be downloaded from its official web site. 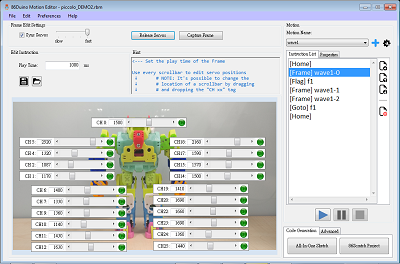 86ME Mk-II has all functions from 86ME; furthermore, it allows you to customize both user variables and motion trigger commands for programming more powerful robot motions, and gives you support to create 86Duino libraries and 86Scratch projects for your robots. Note that 86ME Mk-II is not downward compatible to 86ME, and therefore, you should avoid opening 86ME’s projects in 86ME Mk-II. See the tutorial for the usage of 86ME. The source code of 86ME can be found here.